Hewlett-Packard, struggling with complications after WebOS failed to bring them to the forefront of the mobile market, released information this week about the upcoming price and release date of several new mobile products. 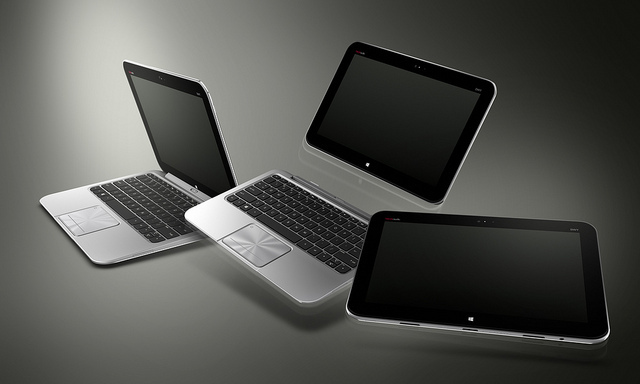 Among them is the Envy x2, a hybrid PC/Tablet that hopes to take the combination device market to a whole new level. Detachable Screen for conversion from notebook to laptop. 11.6-inch diagonal LED HD screen with touch. The Envy x2 was announced in a press release back in August, but no release date or price was set at the time. This week HP announced that the hybrid tablet would be released in the United States on November 14 ,2012 and be priced at a steep $849.99. Already touted as a competitor to the Surface and iPad, the steep price may prove to be a thorn in the side of HP’s new mobile device campaign. Can the Envy x2 compete with the other major players given its steep price? Or, will the innovative latch feature and hybrid styling of the device prove to be a winner among customers looking for innovation? Only time will tell, and HP has a lot riding on this generation of devices.